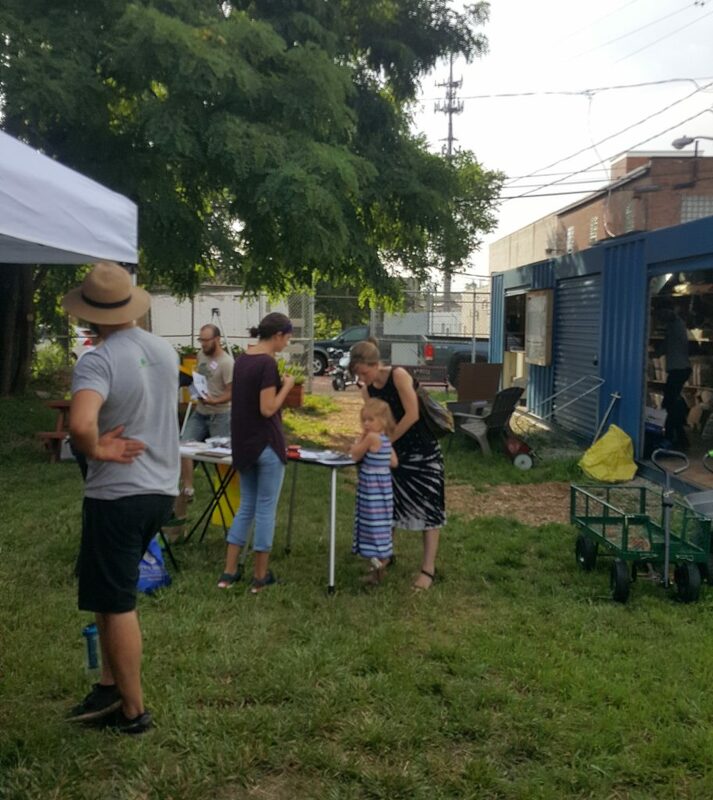 DECO’s President & Environmental Director, Anthony, founded a community garden in Pittsburgh’s Southside neighborhood in 2009. One of the first things he did was test the soil. Although he was aware that contamination in urban soils was common, it was difficult to interpret the results. Manganese and Barium? There were no resources to explain what levels were acceptable for most of the metals found in the dirt. The City of Pittsburgh only enforces levels of Lead (Pb) in soil, as described in the Soil Policy. The City’s policy describes four tiers of contamination, each with its own set of guidelines. First, soil with less than 150 parts per million (ppm) of Lead may be “used without restriction.” Soil with Lead levels between 151-400 ppm is still considered safe for gardening, but the City requires that paths on such lots must be covered with grass or mulched to 3-4 inches. Also, residents should limit contact with the soil and “wash hands immediately after leaving the parcel.” Land with Lead levels between 401-1000 ppm should not be used for gardening. It is recommended to “find another lot.” Finally, there is “no use allowed” for lots with Lead levels over 1000 ppm. 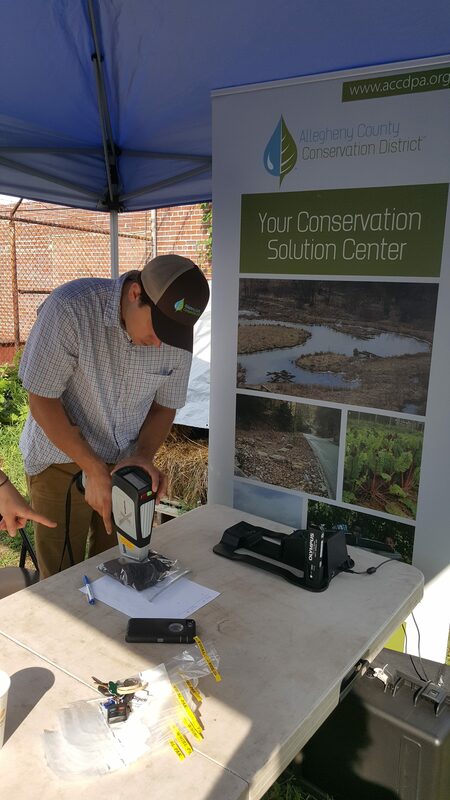 In order to demystify soil analysis and help guide residents towards best practices, Grow Pittsburgh and the Allegheny County Conservation District hosted the first free soil Lead screening event on Saturday, July 16, at the Garden Resource Center in Larimer. The DECO team was excited to participate in the event, where residents throughout Allegheny County were asked to bring a small bag of soil from their yard or garden. The soil was then tested for heavy metals using a handheld device called an X-Ray Fluorescent Spectrometer (XRF) that gives accurate results within a minute. The primary contaminant being reviewed at the event was Lead and the results were explained in detail to each participant. 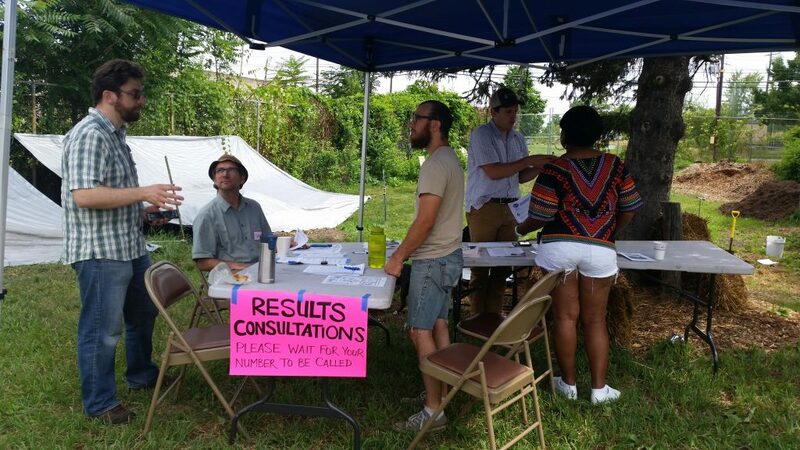 Event goers were able to ask follow-up questions and learn how the data might impact their soil quality. Soil sampling demonstrations were given to show the different tools and methods used as best practices. Over fifty soil samples were tested during the event. The estimated value of the total analysis performed was over $850. Events like this make soil testing accessible by providing an initial screening for free and then helping to interpret the results. Instead of feeling afraid about potential contamination, participants were empowered with data and guidance on how to evaluate their soil and best practices for limiting exposure. 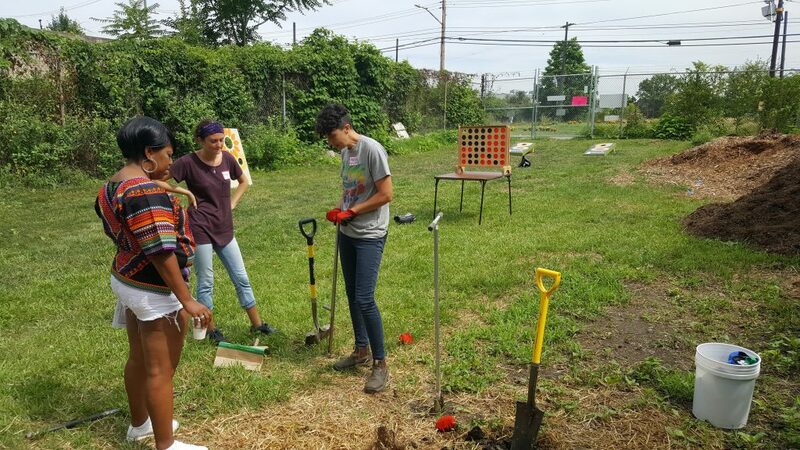 This screening tool has already been put to use in other neighborhoods and can help more accurately identify high levels of Lead in soil and drive decision making by residents on how to manage vacant lots in their community. Our team is looking to work with other local communities to assess soil, water, and air quality in an effort to improve public health. Additionally, new technology and innovative practices, like soil screening with the XRF, make it easier to evaluate environmental contamination. Next, we can focus on best practices to reduce exposure and reclaim vacant lots throughout the region.